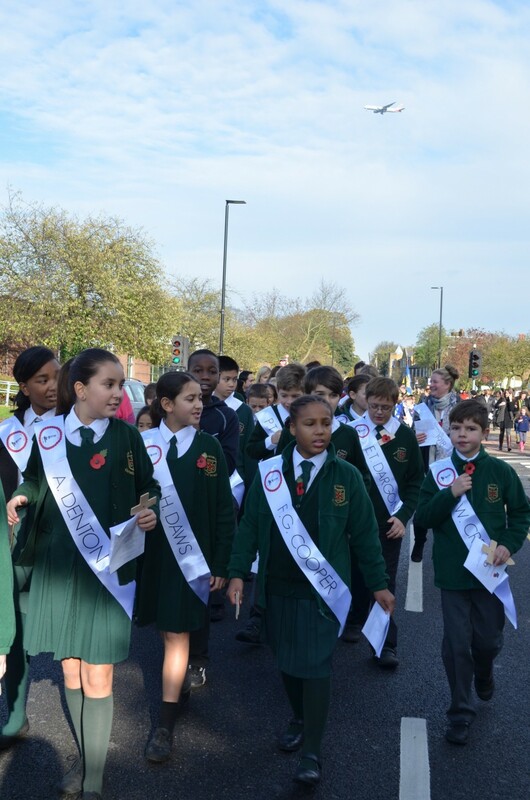 On the 9th November, phase one of the Isleworth 390 project came to fruition. 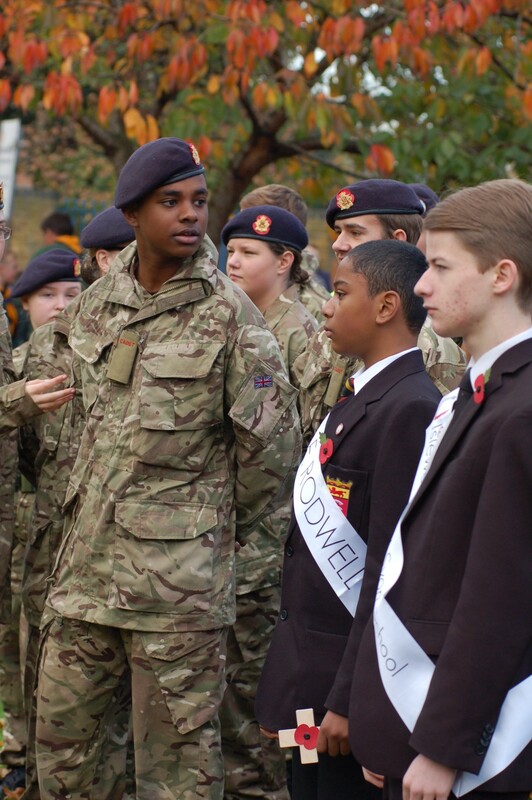 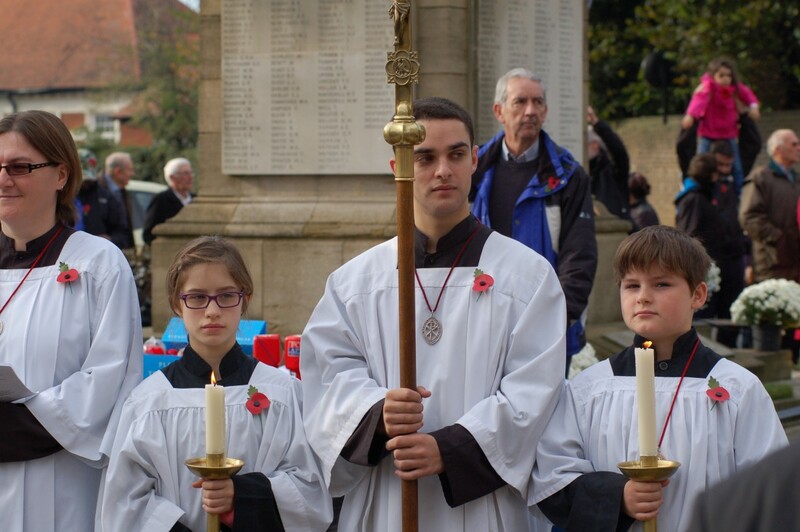 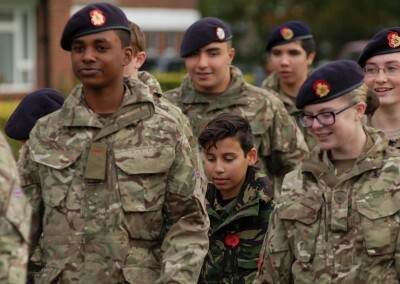 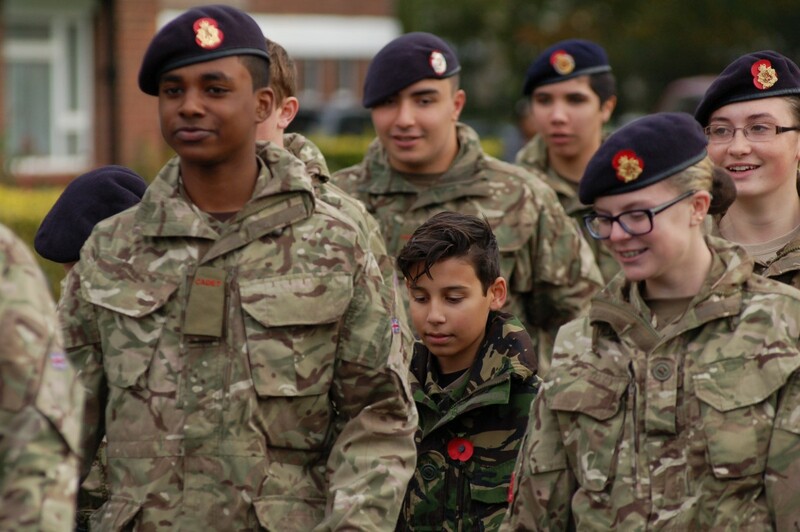 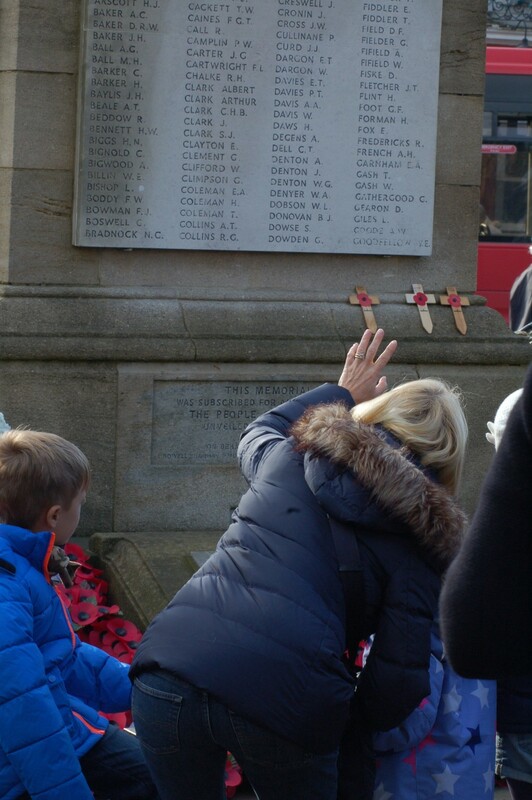 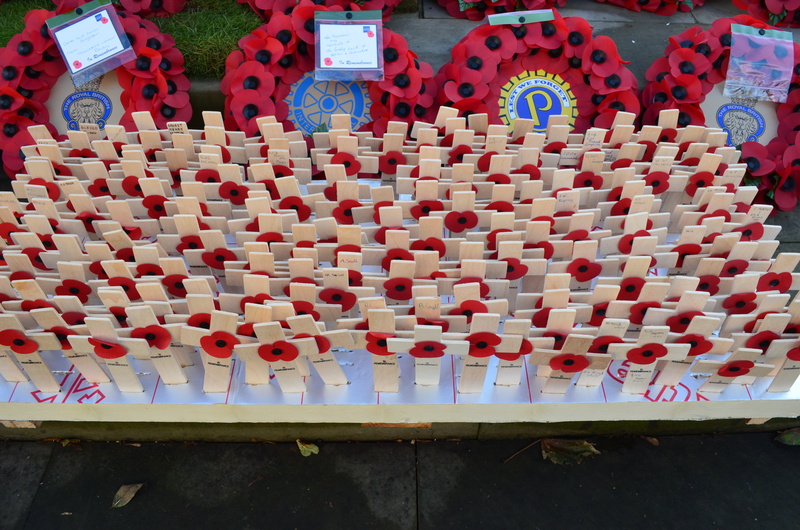 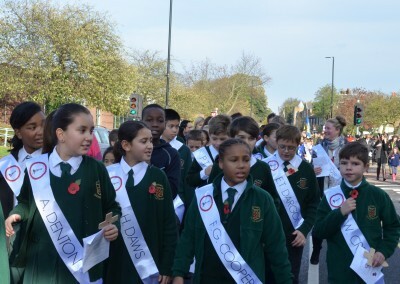 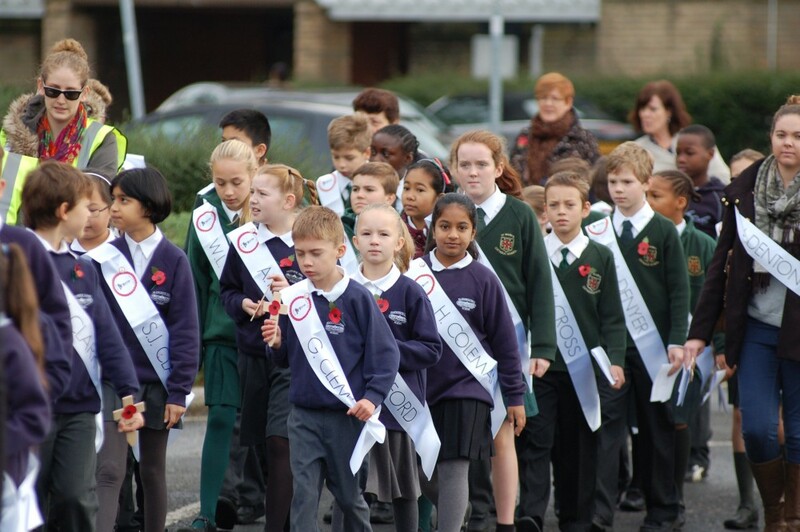 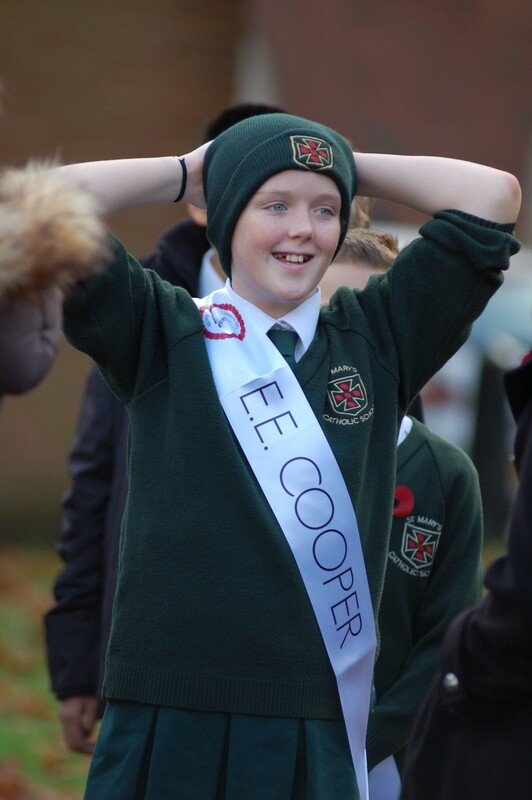 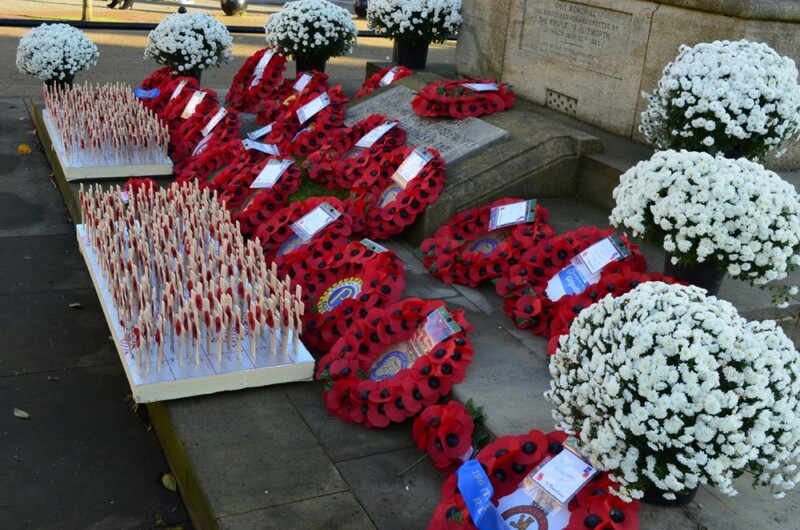 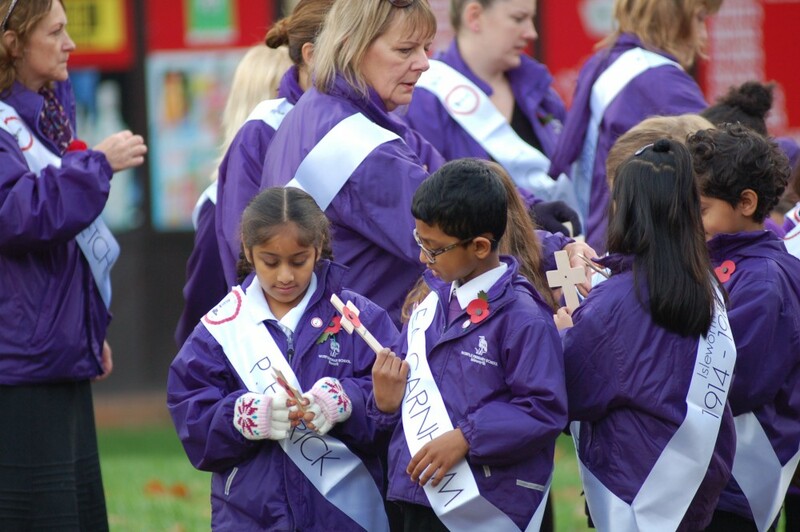 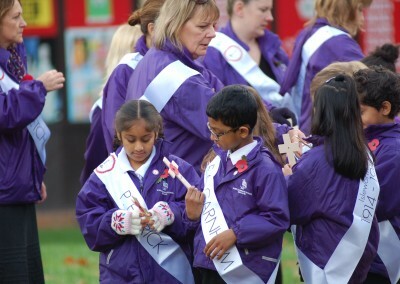 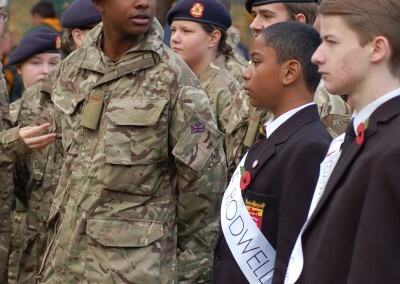 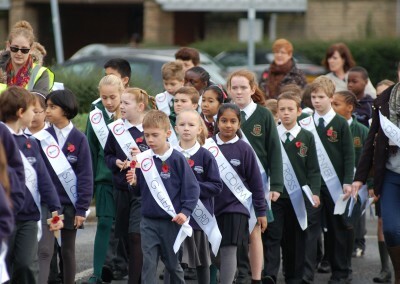 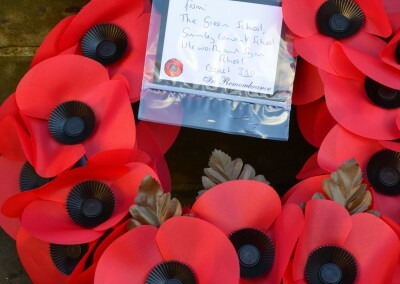 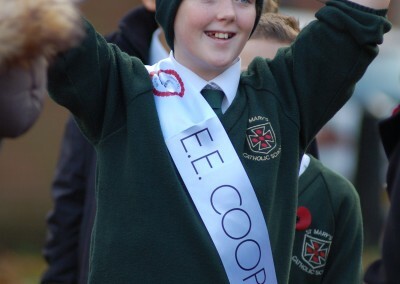 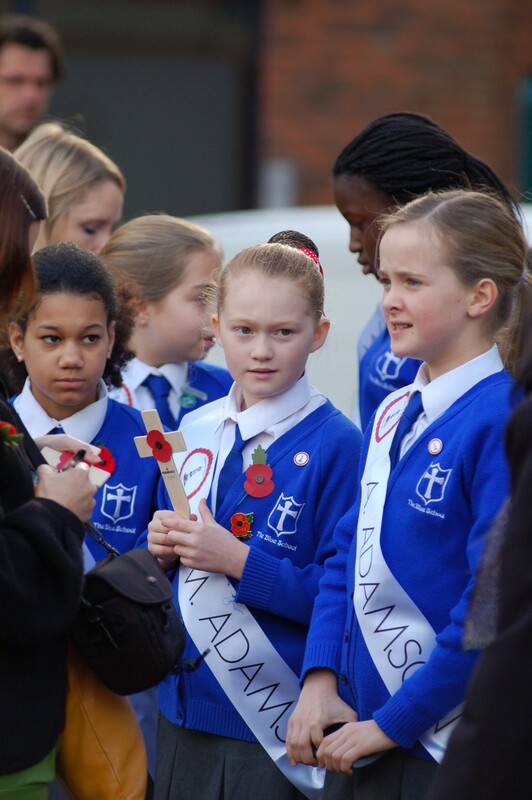 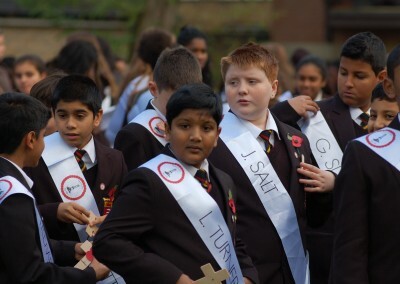 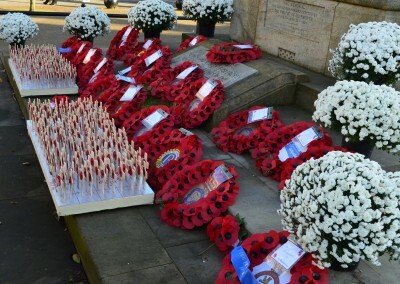 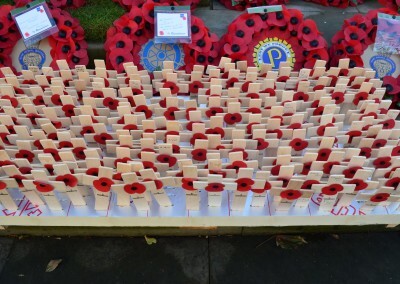 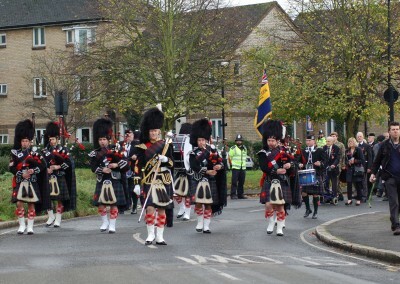 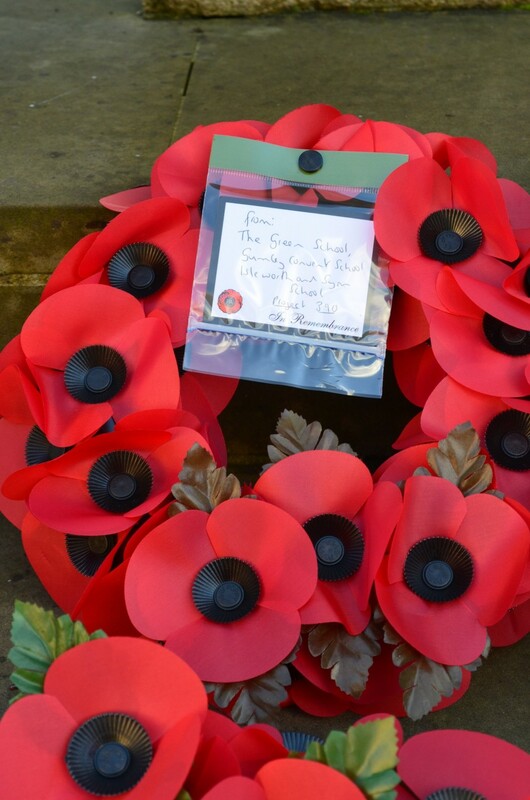 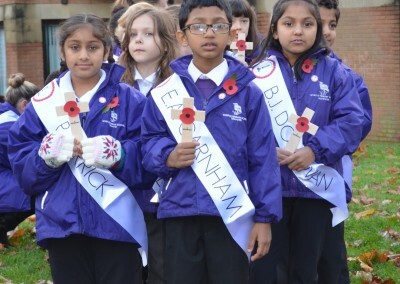 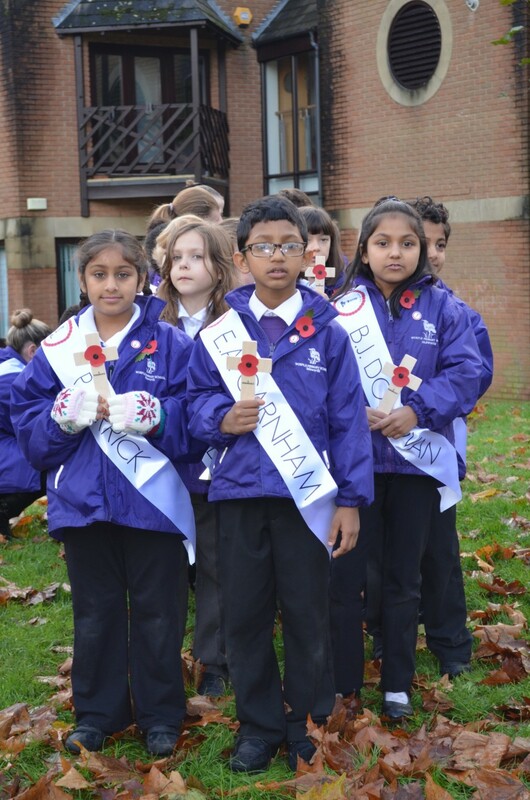 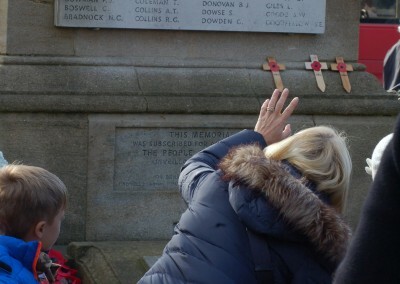 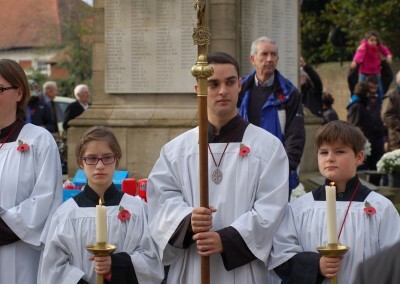 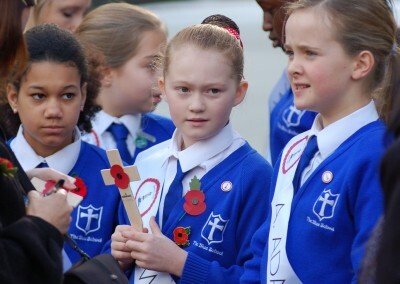 The centenary parade, involving 390 school children from 7 different schools, each wearing a sash with one of the fallen soldiers’ names on, paraded around the streets of Isleworth. 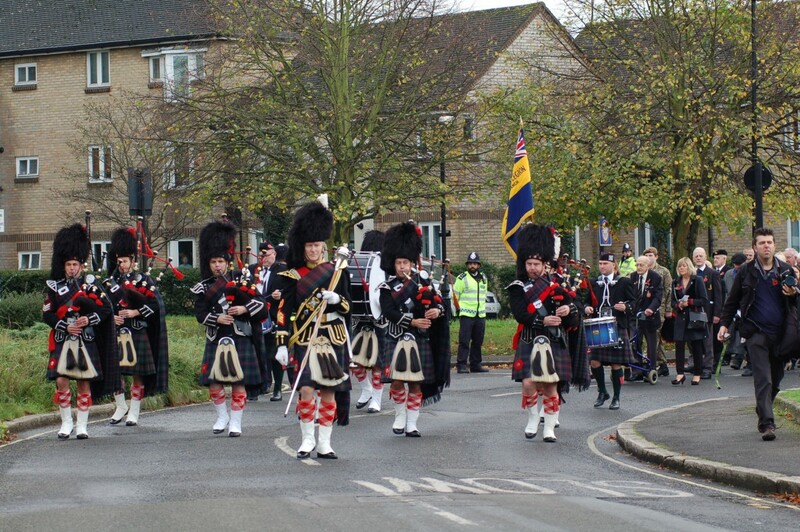 The parade started at Swan Court and stopped half way, just before 11am, for the centenary service held at the War Memorial, before completing the rest of the parade route (see map below). 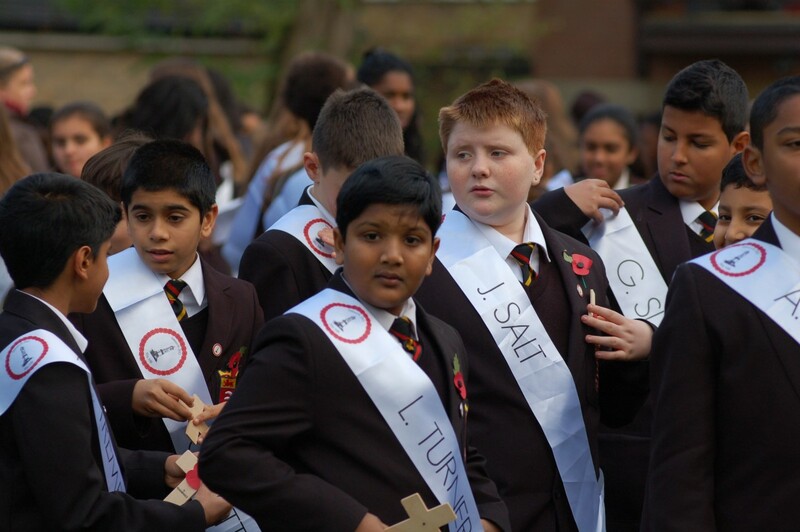 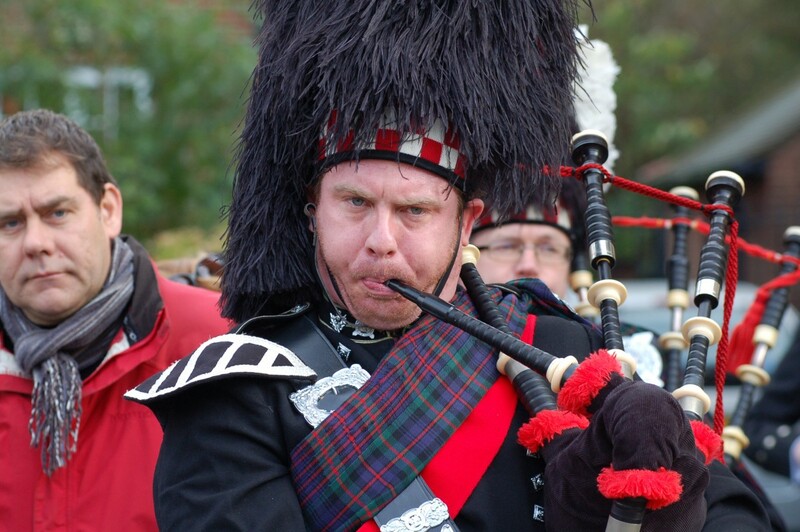 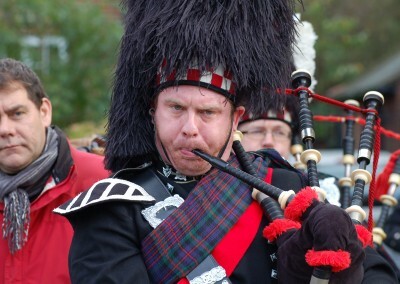 See the video of the parade below and a gallery of images taken on the day of the parade.